NVIDIA entered the world of autonomous cars last year and has made a lot of partnerships. 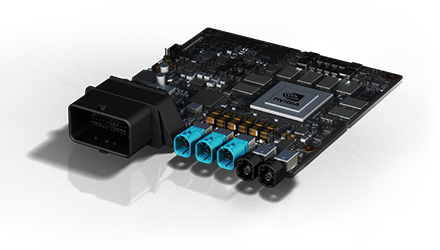 NVIDIA, maker of advanced graphics processing units, entered the world of autonomous cars last year with the introduction of its DRIVE PX system, and has made steady progress over the last year. During that time, the company has improved its new system, and made a number of partnerships with other automotive and tech companies to advance the development of autonomous cars. As detailed by The Motley Fool, NVIDIA has shaken the hands of a lot of people who also have an interest in self-driving cars. Tesla was one of their earliest partnerships, taking place last October, and saw the previously mentioned DRIVE PX system implemented into the Tesla Model S and Model X. It then joined with automakers Toyota and Volvo in May and June of this year, respectively, who both announced plans to use NVIDIA’s driving system in future vehicles. Since July, Baidu has been the most recent company to join teams with NVIDIA, though it’s not a dedicated automaker. The Chinese search engine company will use the DRIVE PX 2 in cars under joint construction are with other Chinese automakers. 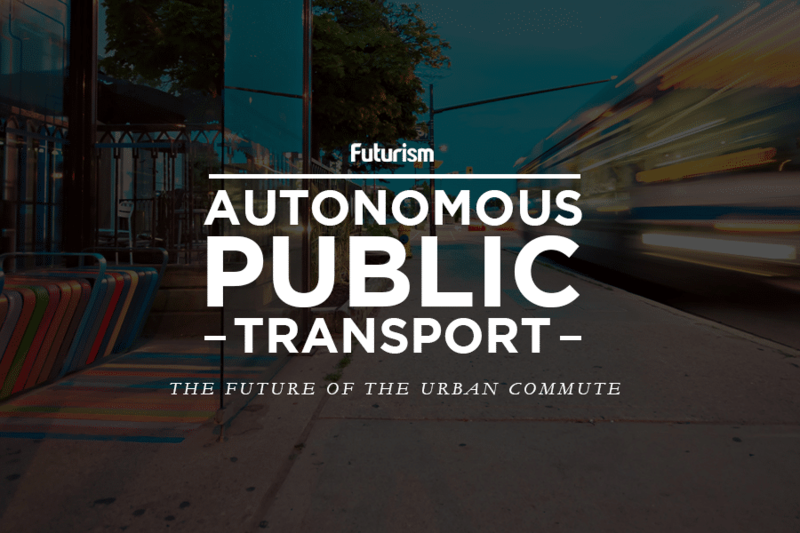 In a recent earnings call NVIDIA CEO Jensen Huang, in a recent earnings call, speculated about the future of autonomous cars, and what people should soon expect to see on the roads. The CEO believes fully-autonomous cars will finally make their debut in less than five years. Huang then set an estimated date for final product roll-out: “And then the fully autonomous … branded cars will start hitting … around 2020 and 2021, OK?” Its arguable that we’re already living in an age of autonomous cars, seeing as some self-driving services already exist in the form of commercial services, e.g., GM’s Cruise Anywhere service, which utilizes several Chevy Bolt EVs. Regardless, it’s clear how critical NVIDIA will be in the coming age of fully-autonomous automobiles.